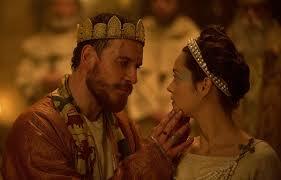 I went to see Macbeth last week with Michael Fassbender (beautiful) and Marion Cotillard (also beautiful). Hugely powerful and disturbing film, my heart continued to pound for hours after. 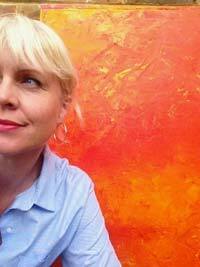 As blood thirsty as it is, the images are provocative and inspiring. I am now loving long line, fit and flare style dresses, deep tapestry colours and layered chains and pearls to accessorise. 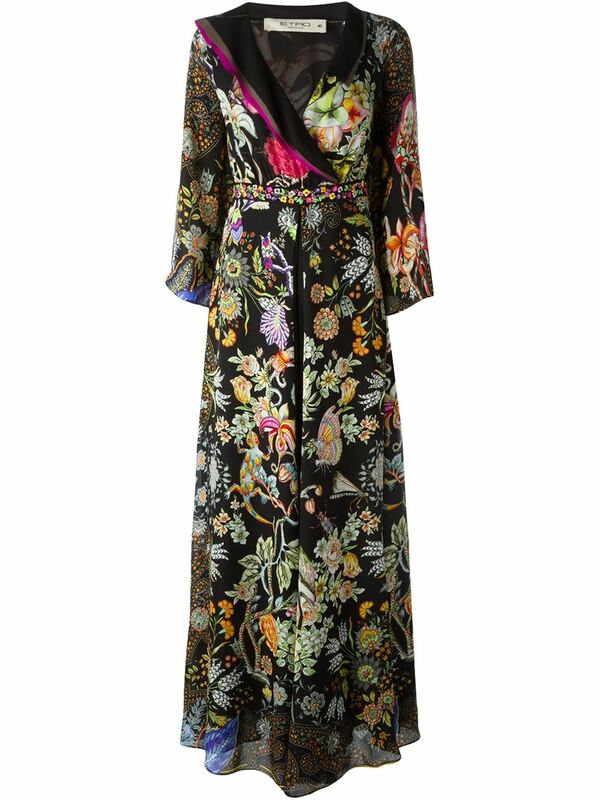 Be inspred by Etro’s designer version in pure silk – look for the long sleeves, fitted bodice and long draping skirt to full length. The high street option, beautifully styled by Warehouse, full sleeves and panelled print for a gorgeous long line. 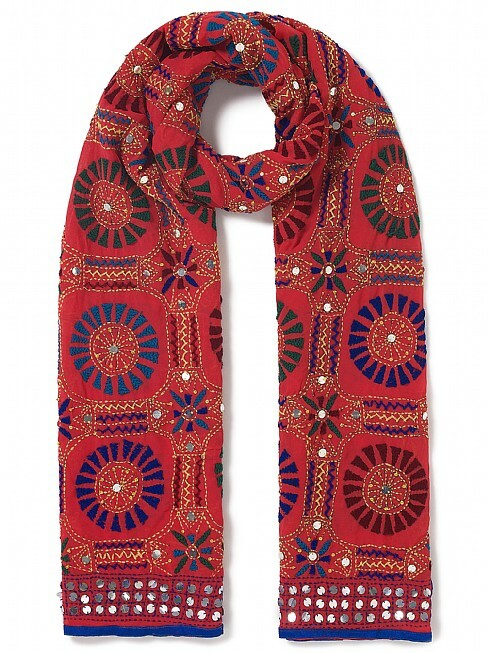 For a subtle touch of Macbeth inspiration, choose embroidered, tapestry style scarves, as seen at East. 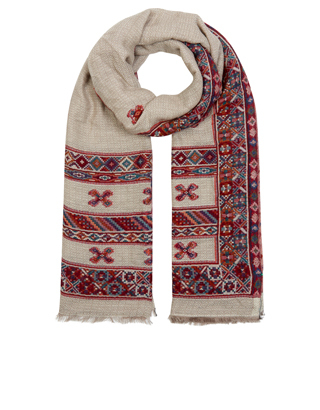 Accesssorize large wool and cotton scarf, embroidered with traditional Tibetan designs, gorgeous to wrap over knitwear. 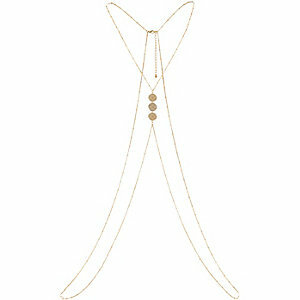 Delicate body chains look subtle and effective worn over simple dresses or t-shirts to add a front and back detail. Watch the film and feel the beautiful along with the sadness. Let me know how you felt?